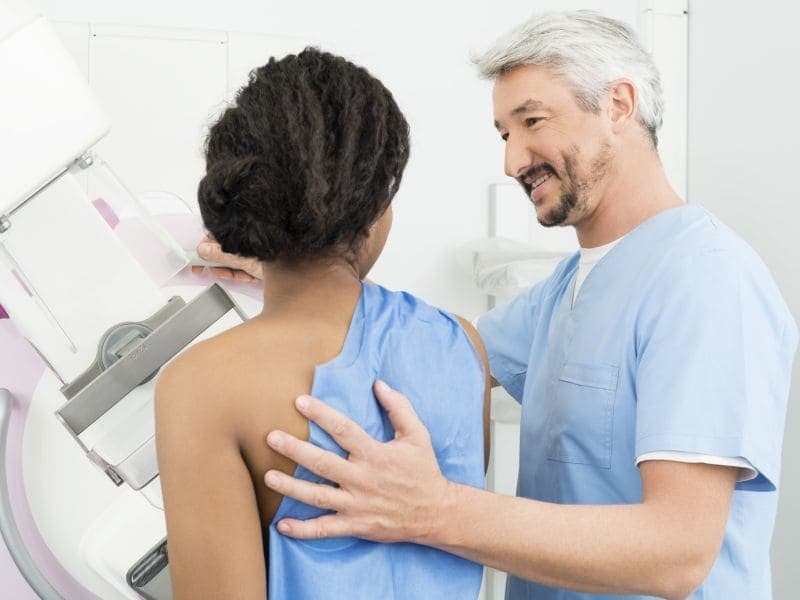 "We know that if harmful exposures occur at times when breast tissue is rapidly changing, such as during puberty, they impact breast development in ways that can later result in cancer," added Cohn. The breast cancer diagnoses tended to occur about 40 years after exposure to DDT, her team concluded. DDT was widely used in agriculture until it was banned in the United States in 1972, and banned in many countries in the 1970s. Many women and girls in the United States were exposed to the pesticide. The youngest of them are now reaching the age of increased breast cancer risk. For this study, researchers looked at more than 15,500 women in California who participated in the institute's Child Health and Development Studies for nearly six decades. Levels of DDT exposure were determined by analyzing stored blood samples taken from them between 1959 and 1967. The researchers analyzed data on breast cancer cases that occurred up until age 54. All women who were exposed to high levels of DDT had an increased risk of breast cancer through age 54, the study found. But those exposed to DDT before age 14, particularly in infancy and early childhood, were most likely to develop premenopausal breast cancer (before age 50). Those exposed after infancy were at increased risk of postmenopausal breast cancer (ages 50-54). DDT exposure during childhood and puberty (ages 3-13) was a risk factor for both premenopausal and postmenopausal breast cancer. A doubling of DDT was associated with an almost tripled increased risk of postmenopausal breast cancer for those first exposed to the pesticide after infancy. Women at increased risk for premenopausal breast cancer were first exposed to DDT in utero and during infancy through puberty, but not after age 14. The highest risk was associated with first exposure before age 3. Women first exposed to DDT after age 14 only had an increased risk of breast cancer after menopause, and were not at increased risk for breast cancer before age 50. "The research suggests that DDT affects breast cancer as an endocrine disruptor, that the period of time between first exposure and cancer risk seems to be around 40 years -- and that other endocrine-disrupting chemicals could potentially simulate this kind of risk pattern," Cohn said in an institute news release. Considering the patterns observed, working backward to determine when a woman first came into contact with DDT could help aid early detection and treatment of DDT-associated breast cancer, Cohn added. The study was published Feb. 13 in the Journal of the National Cancer Institute.